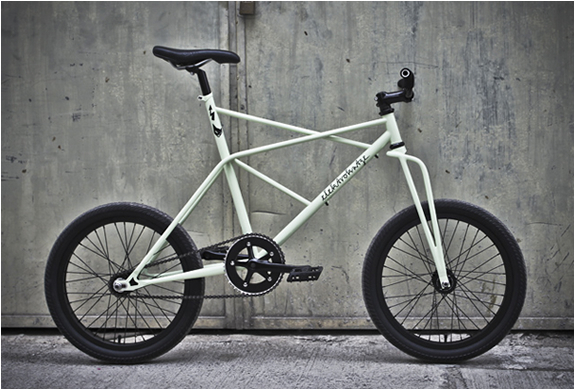 ELEKTROKATZE is a new street style bike designed by ChowPourianLab, a Hong Kong-based design studio lead by Sonia Chow and Huschang Pourian. 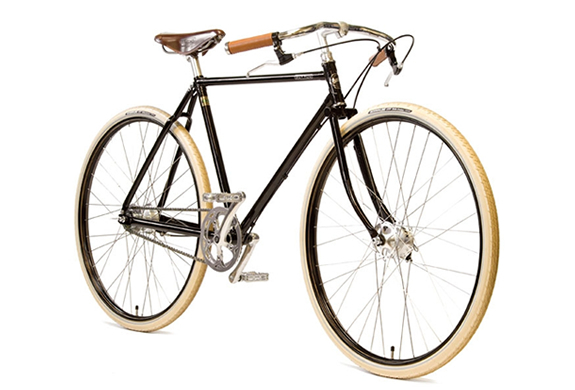 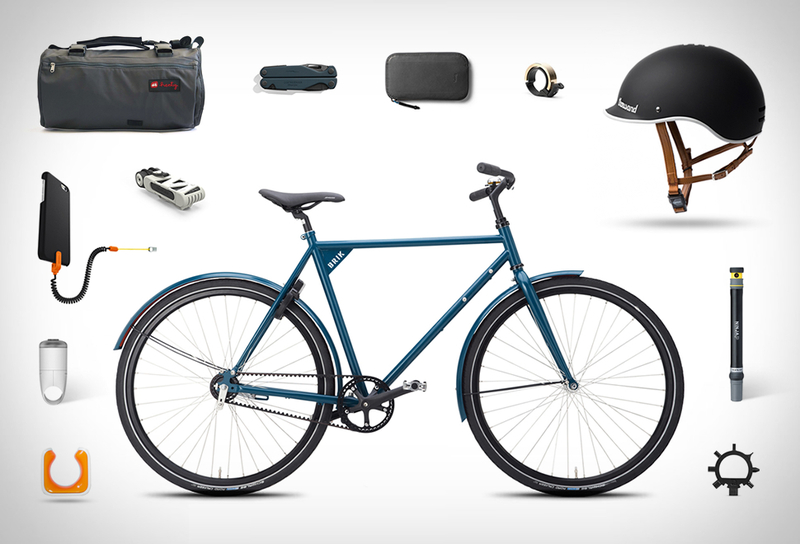 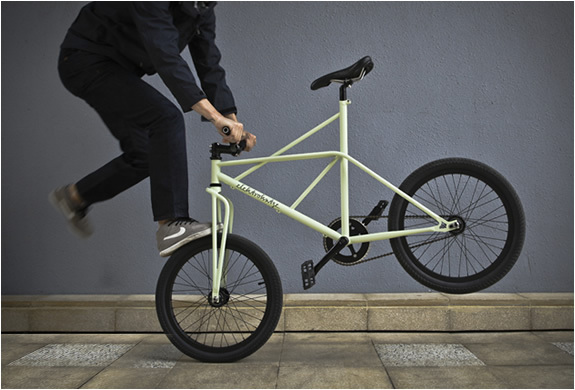 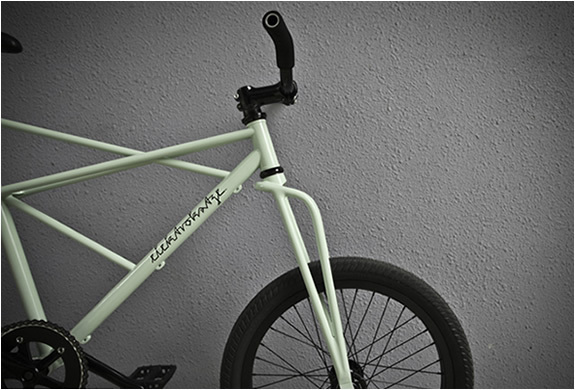 The cool fixed-gear bike features a handmade steel frame, shortened handlebars and 20" wheels. 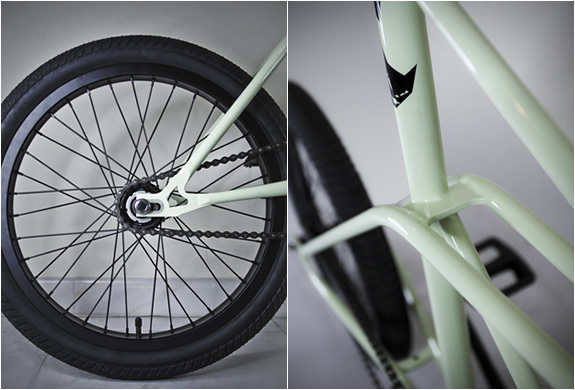 The ELEKTROKATZE city bike is still is testing mode, but should be available soon.